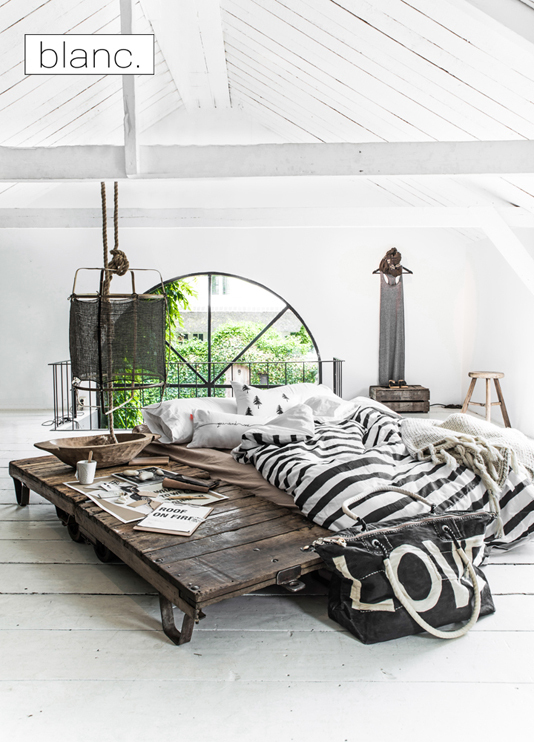 A new Spanish bedding brand BLANC. and lookbook is for coming! Stay tuned! We made this Blanc. photoshoot in this week at Meker Wonen shop in Laren village, The Netherlands with Designer Tuuli Haapio and Stylist Conny Meijer which helping me a lot with all photoshoot things, thanks again ladies! Huge thanks also to l'Etoile conceptstore, Ali Lamu and Craft Industry.